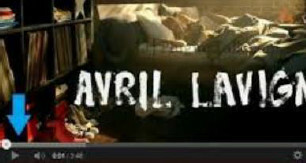 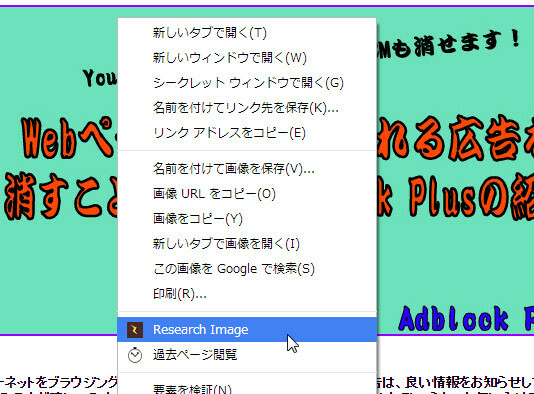 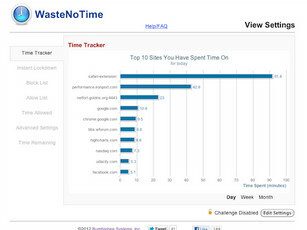 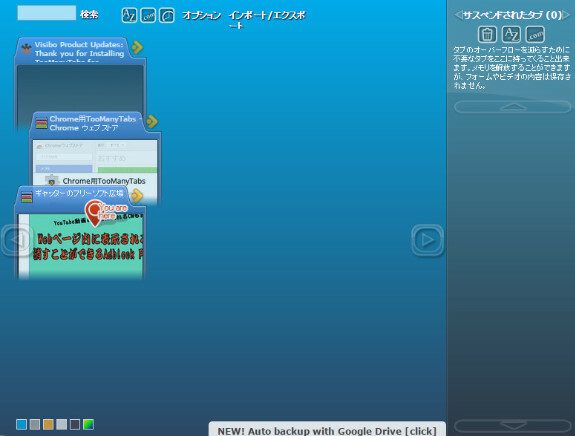 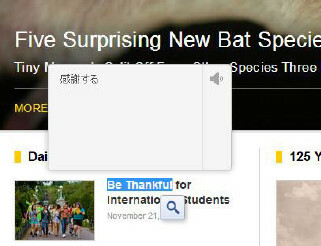 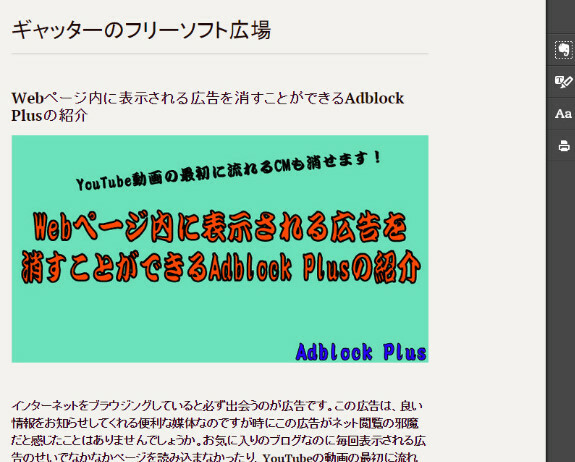 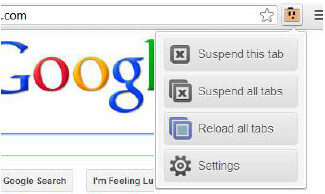 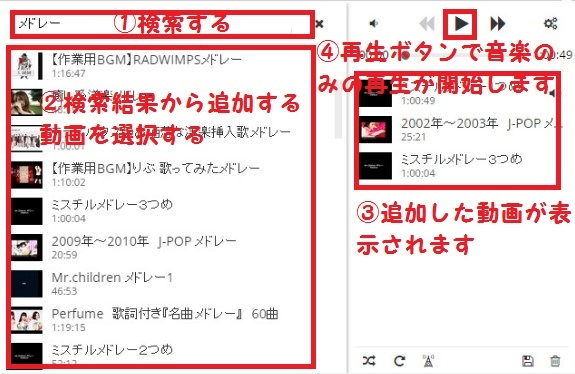 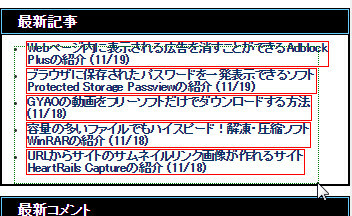 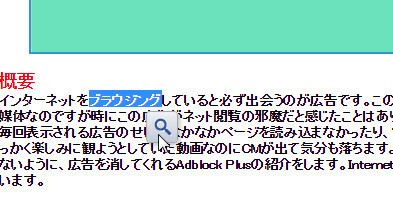 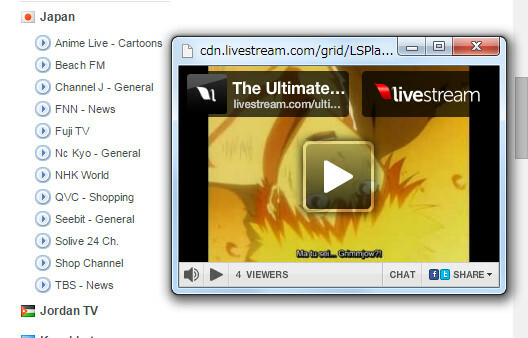 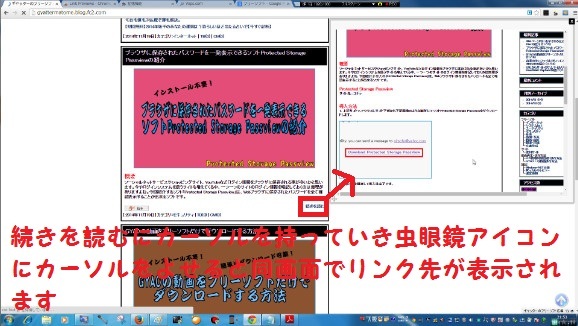 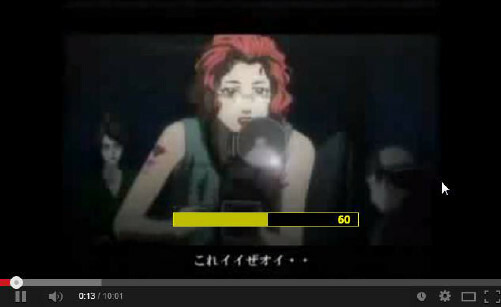 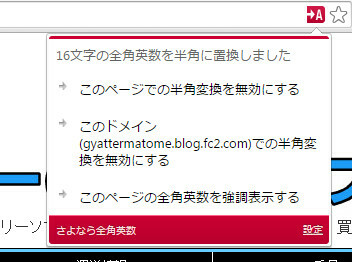 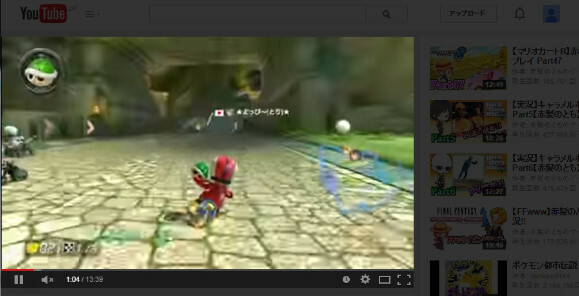 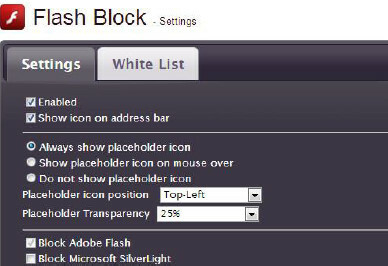 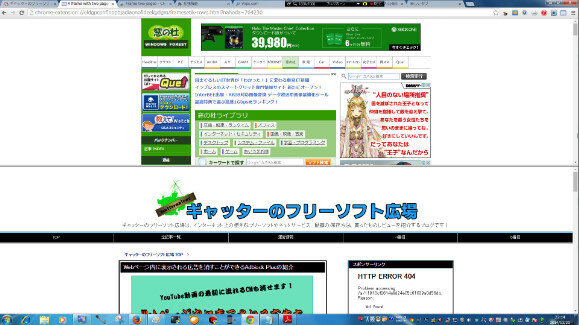 サイト先 : Stop Autoplay for YouTube. 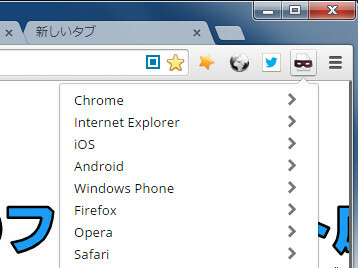 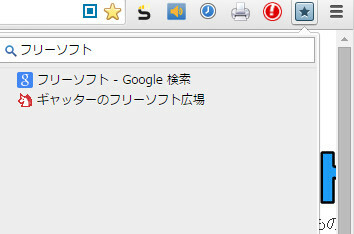 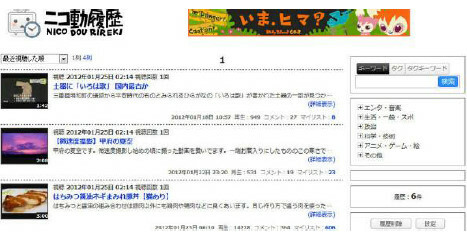 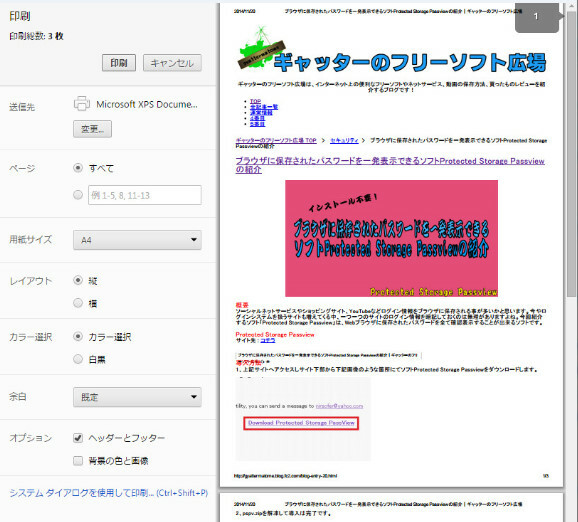 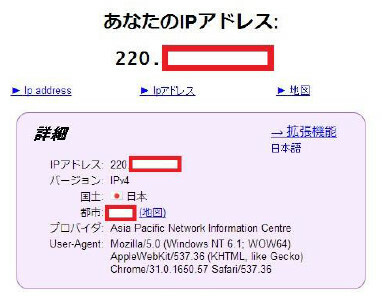 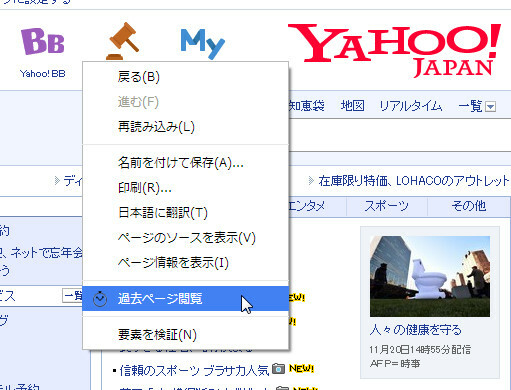 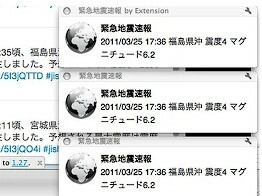 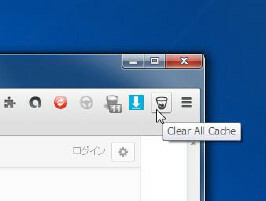 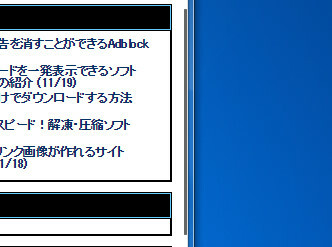 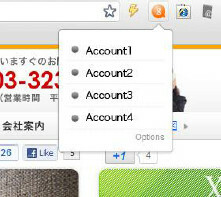 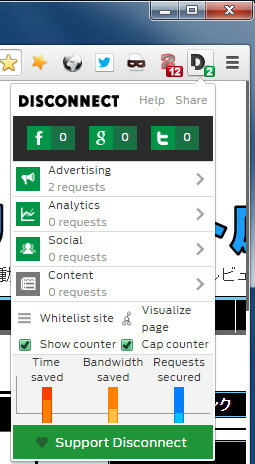 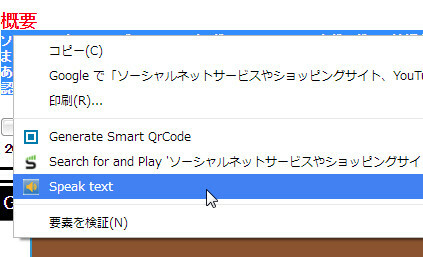 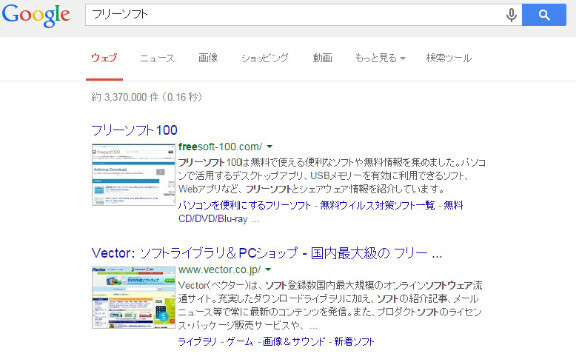 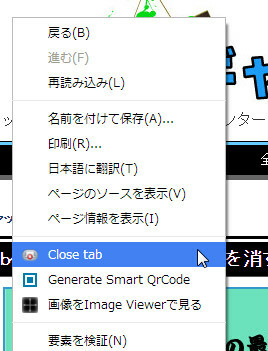 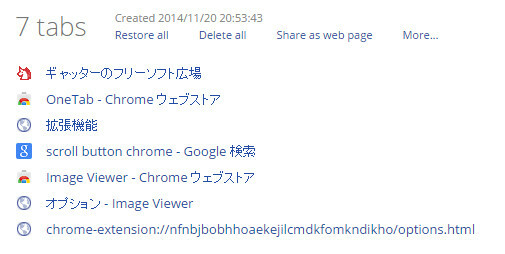 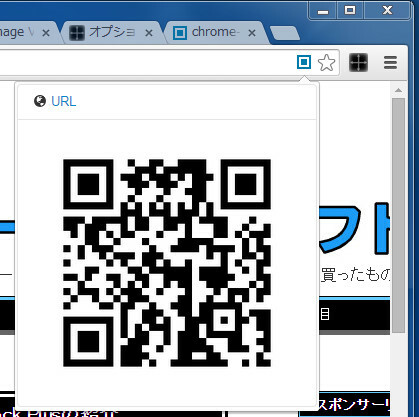 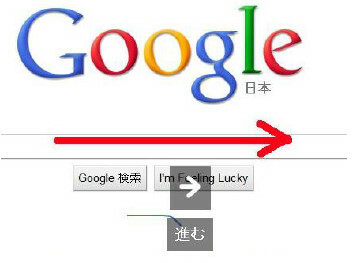 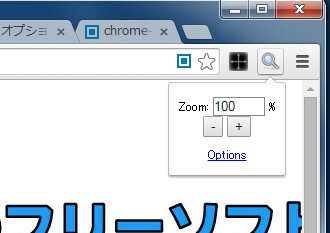 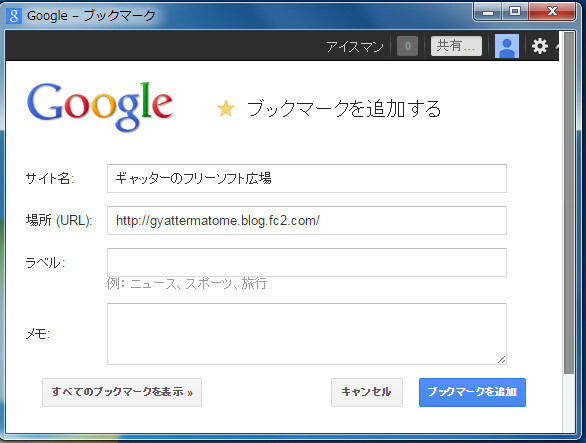 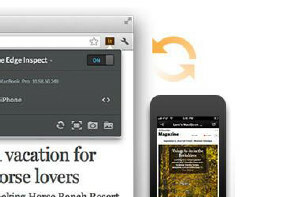 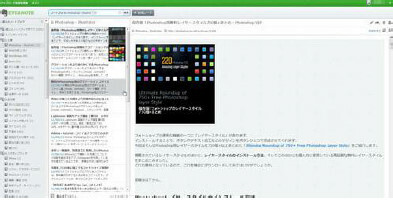 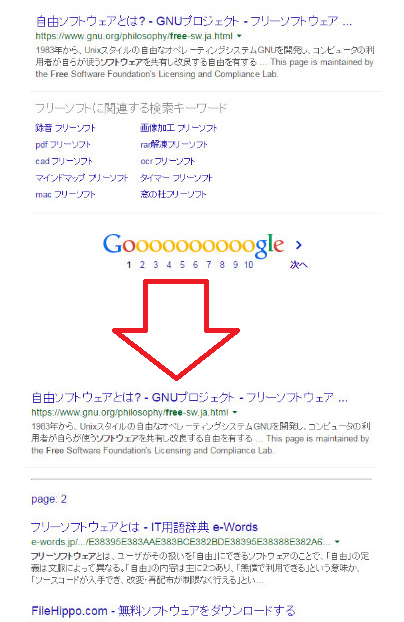 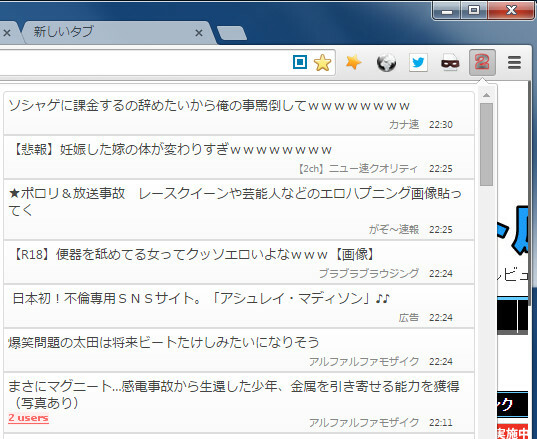 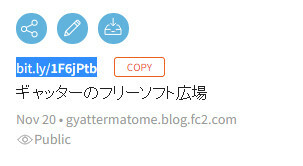 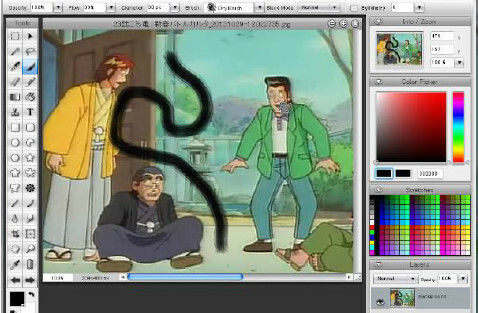 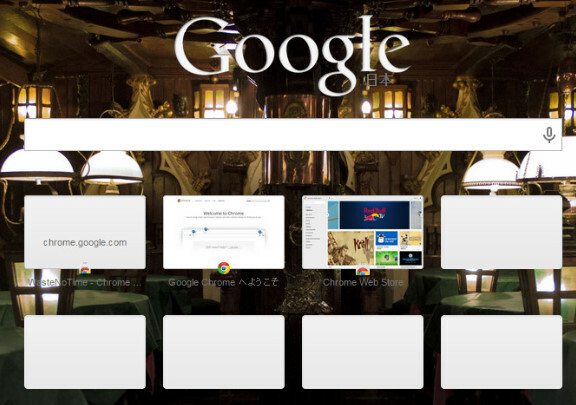 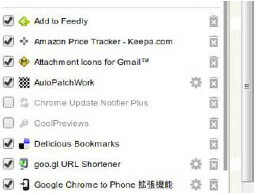 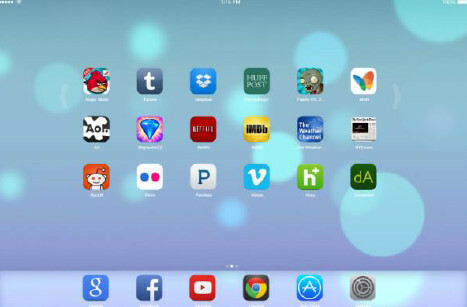 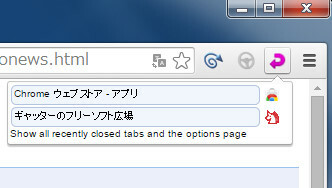 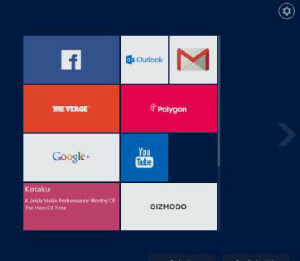 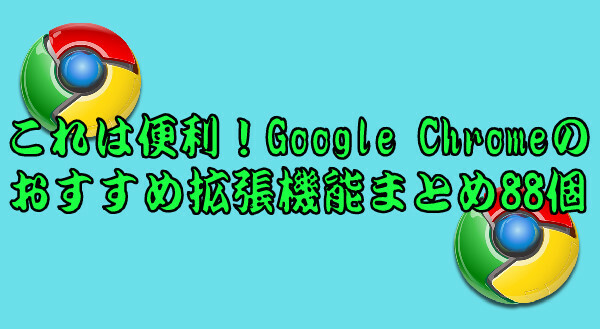 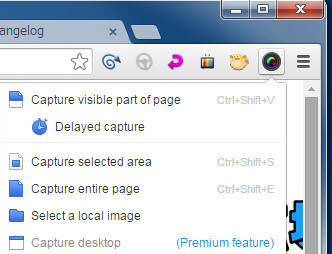 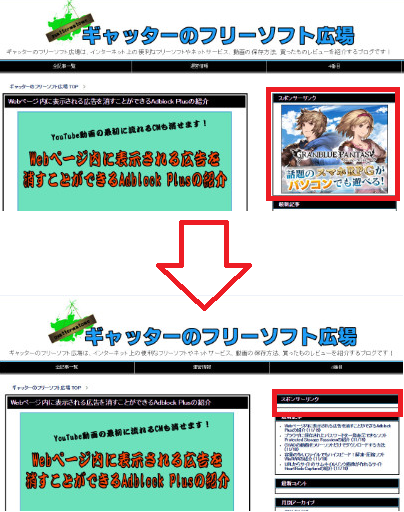 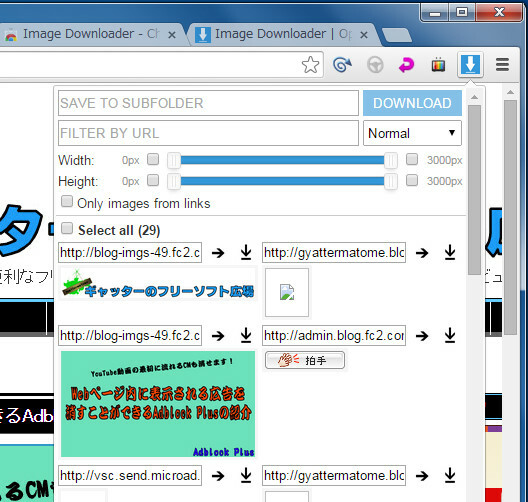 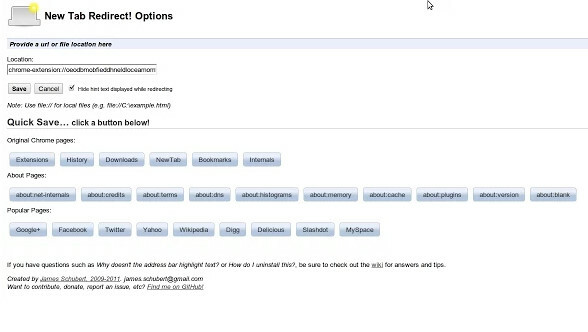 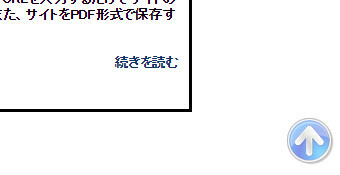 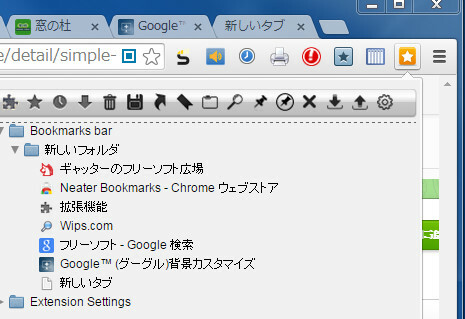 サイト先 : New Tab Redirect! 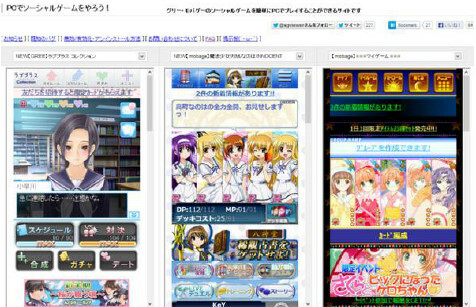 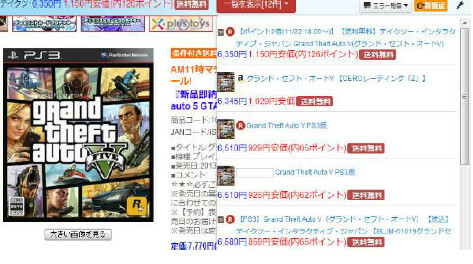 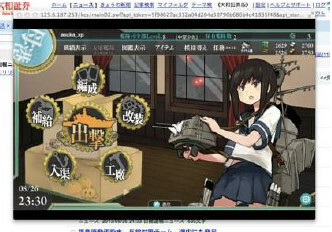 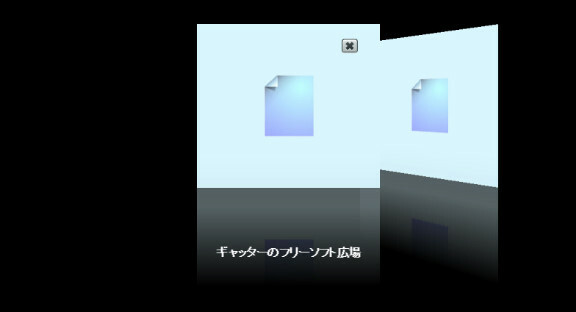 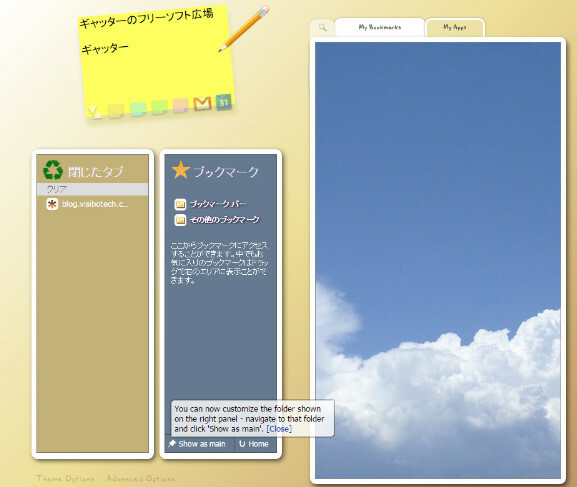 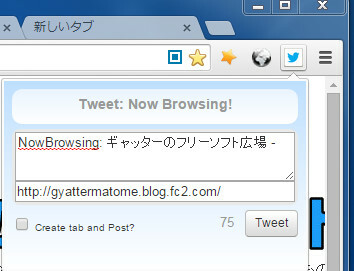 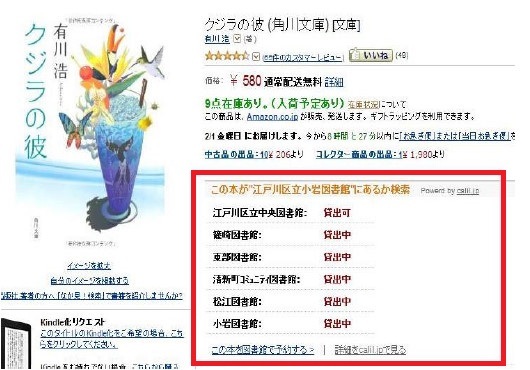 サイト先 : Tweet: Now Browsing!